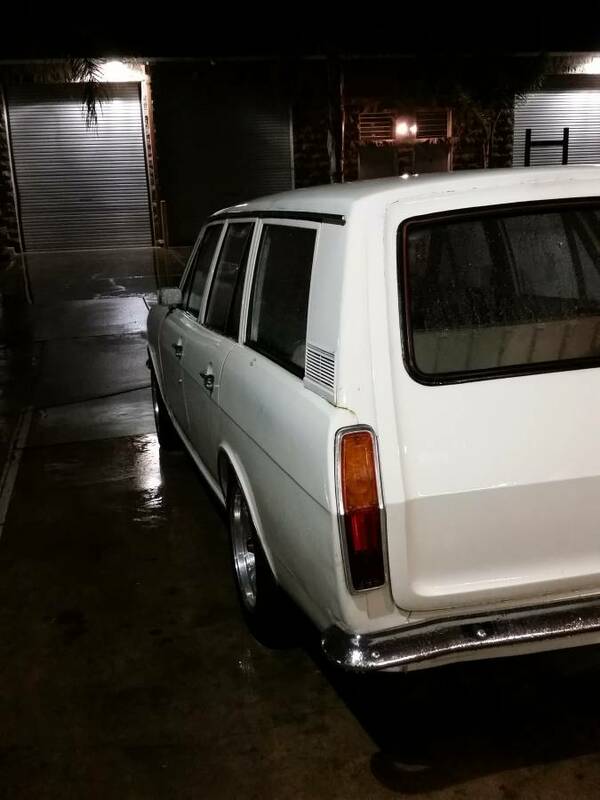 If you spend each day staring at classic cars for sale around the web, you might end of up thinking you've seen it all. 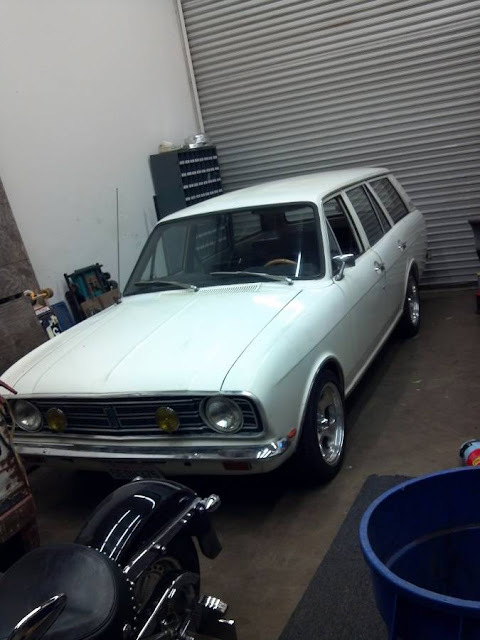 And sometimes it seems that all of these cars are the same -- like this 1969 Ford Cortina V8 offered for $8,500 in Moorpark, CA via craigslist -- it really looks like the repeat offender we featured a few times back in 2014. Tip from Sean S.
This Cortina is powered by the same Ford 302 small block mated to a 5-speed manual gearbox, but it does have an issue with not starting when hot...but the asking price is down compared to 2014. The car is slowly moving from southern california, up. In about 5 year it should hit southern oregon. So I will need to wait 10 years for it to cross the border into Canada. Dang! Hard start hot on a SBF? From cold: Disable ignition, run starter for 10-20 secs, touch all connections at battery and starter, solenoid. The hottest one is your problem. Clean it, try again. Very cool car. I have a V8 MkI Cortina project.